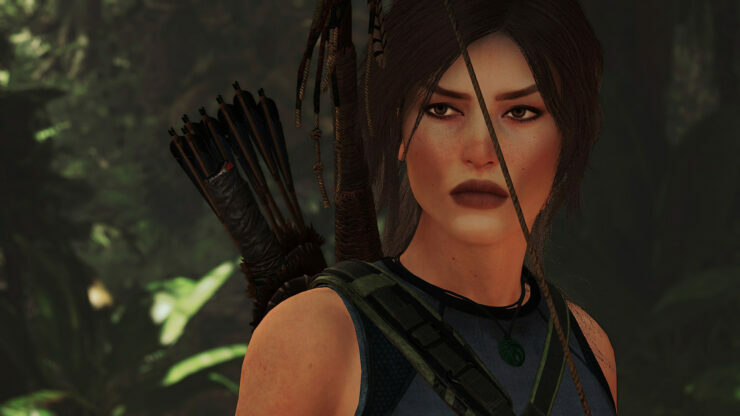 A PC Shadow of the Tomb Raider face mod has been released which replaces Lara’s face texture with one that resembles Lara’s face in the original version. The Canonical Lara mod, created by modder ‘Fuse00’, aims to replace Lara’s new face in Shadow of the Tomb Raider with a face that looks closer to the one used in the original 2013 Tomb Raider reboot. 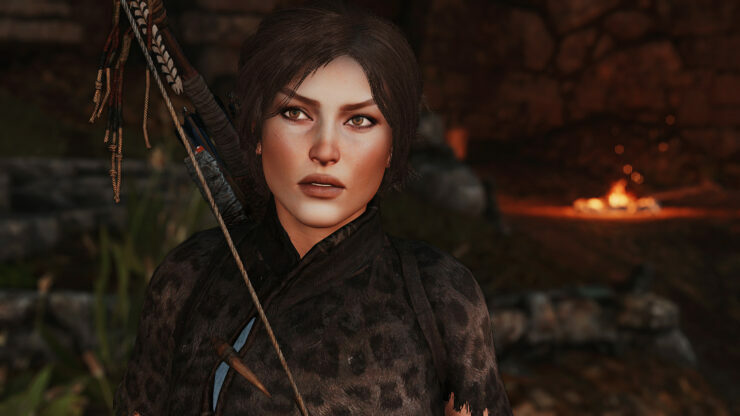 Many fans have expressed to be disappointed with Lara’s new face in the latest Tomb Raider installment, and this mod might offer a solution for those. 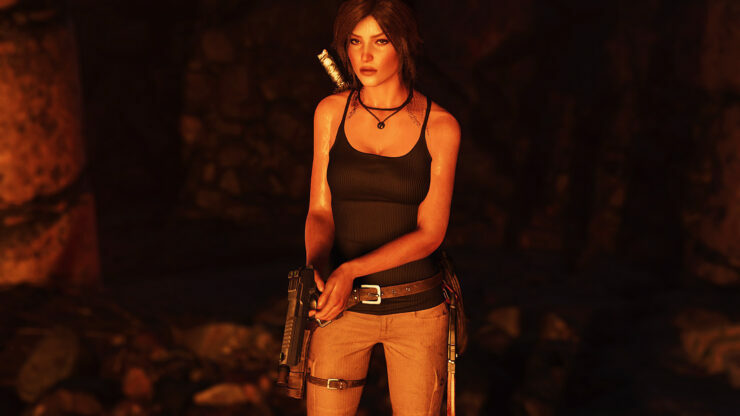 As with last week’s Black Lara Outfit mod, this unofficial modication requires the Special K-mod, which can be downloaded here. The mod can be downloaded through Nexusmods right here. 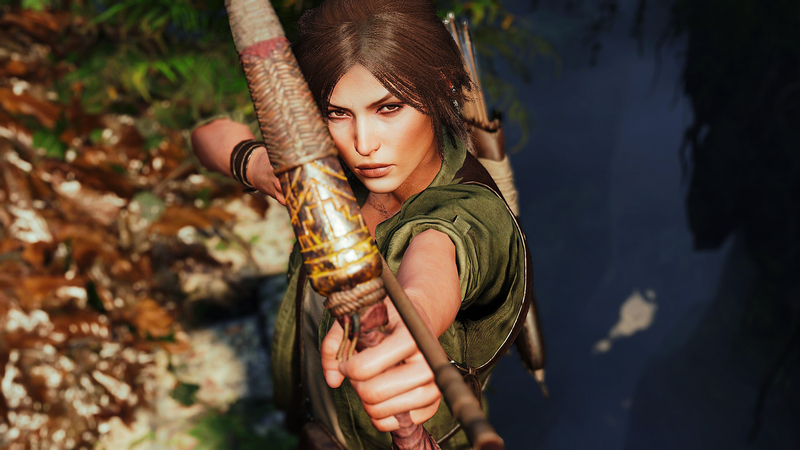 Shadow of the Tomb Raider is available now for PC and consoles.